Antioxidants for prevention of noise and blast-induced hearing loss. The use of antioxidants in preventing hearing loss has been a major interest of the HEI researchers. Dr. Kopke’s previous research on the effects of antioxidants preventing hearing loss caused by noise exposure, and the research of Dr. Robert Floyd and the Oklahoma Research Foundation on the molecular basis of the biological activity of antioxidants has lead to a highly productive collaboration between the two institutions. Research funded by the US Department of the Navy during the past few years has demonstrated that a combination of antioxidants when delivered shortly after exposure to a level of noise or blast can prevent a process of cellular degradation that would otherwise result in permanent hearing loss. The potential clinical importance of these findings is enormous as blast related injuries have become a part of both military and civilian life, as we have experienced here in Oklahoma with the Murrah bombing. 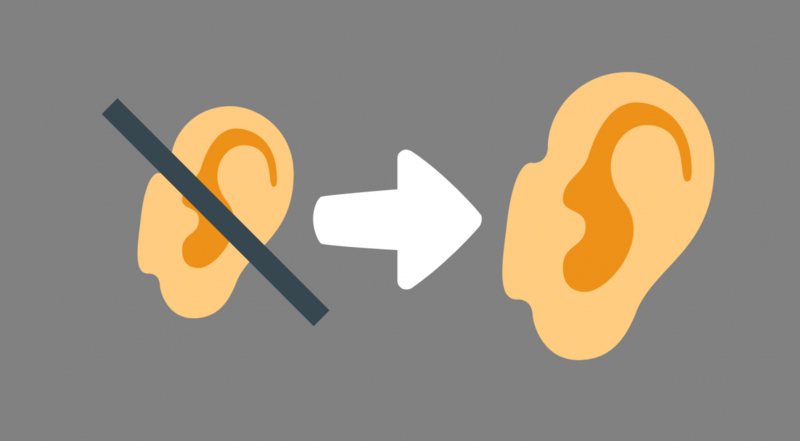 One of the difficulties in treating hearing loss is the relative inaccessibility of the inner ear where the essential sensory components of the auditory system are located. Nanoparticles containing therapeutic compounds are being explored as a means of delivery to the inner ear. We currently have an onsite nanoparticle researcher who is helping Hough Ear Institute in the advancement of the delivery system. These particles have the potential to provide sustained and targeted delivery of therapeutics over a long period of time. A major frustration of hearing loss due to acute acoustic trauma and aging is the fact that the sensory cells in the inner ear are irreversibly lost. It has been only a dream of otologists that these cells and hearing could be restored. There is hope that this dream could come true. HEI researchers have demonstrated that by turning off key proteins in the cochlea, cells can be made to change their role as support cells to become the sensory hair cells that are essential for hearing. One of the aims of the research at HEI is to move the findings from the research bench to the clinic. Accordingly, the demonstration of the effectiveness of a combination of antioxidants on preventing hearing loss in animal models has justified the funding of preclinical studies and Phase I clinical trials in humans. Our aim is to be able to obtain FDA approval within the next 4-5 years so that exposures to acoustic trauma both in civilian and military life need not lead to permanent hearing loss. To ensure your donation is directed properly, please add “Hearing Recovery Research” in the comment box below.